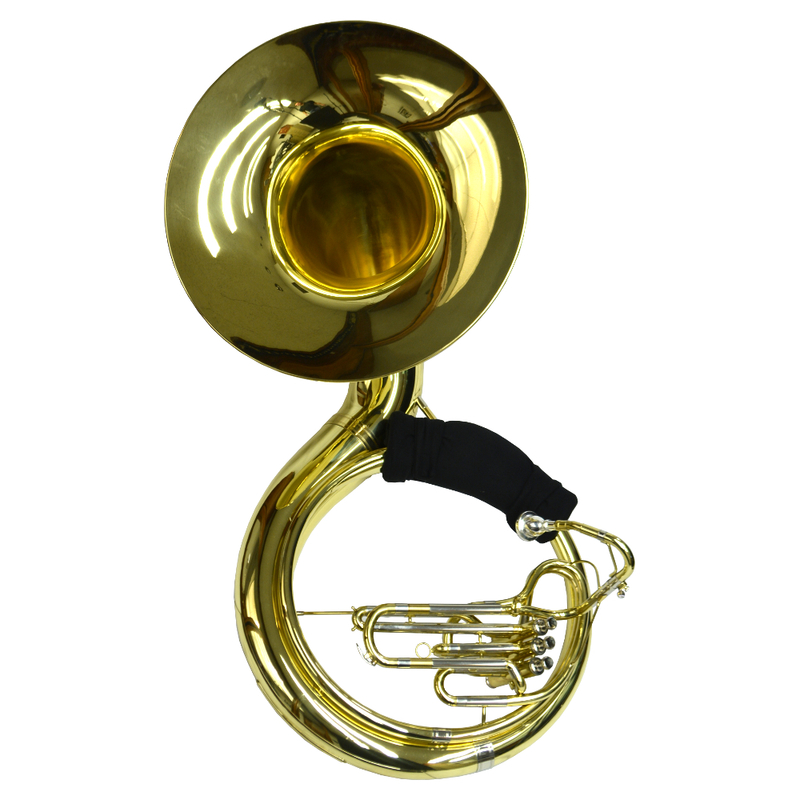 Authoritative Projection with Vociferous Subtones the Schiller C Sousaphone brings back the hearty Substantive American Tone. 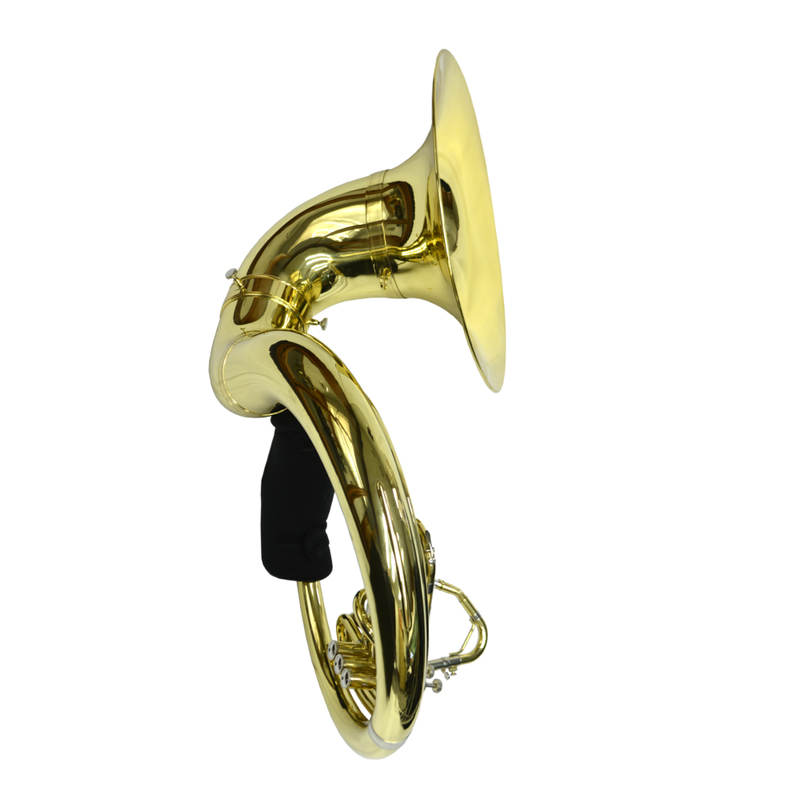 Yellow Brass that is Gold Lacquered will allow no breakup in the tone-no matter how hard you blow. 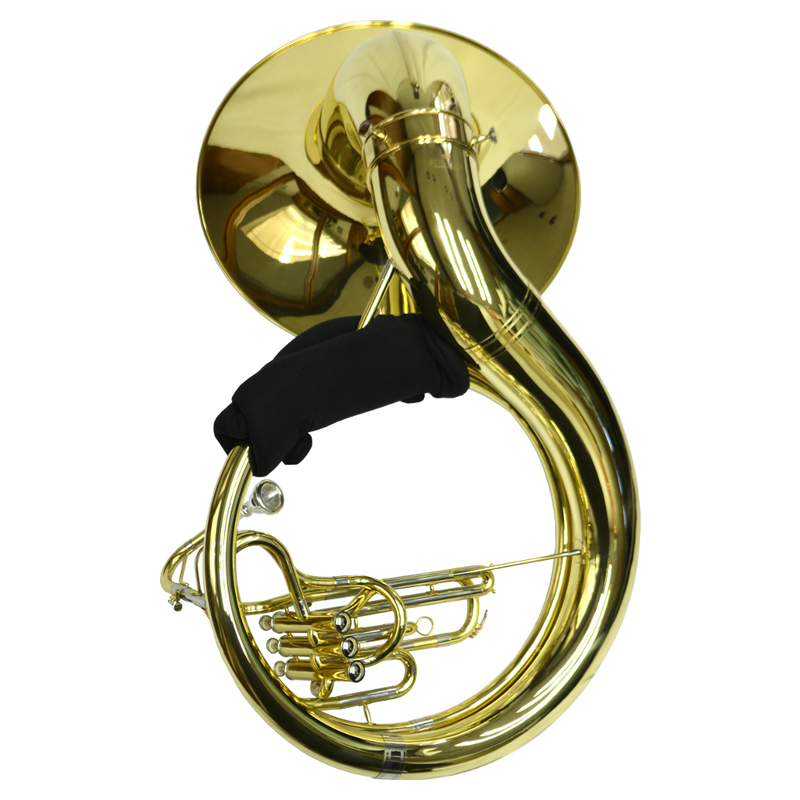 The Schiller American Heritage C Sousaphone, Reclaiming the American Sousaphone Heritage.